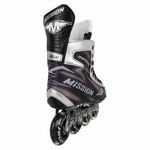 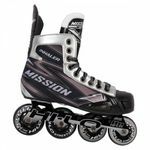 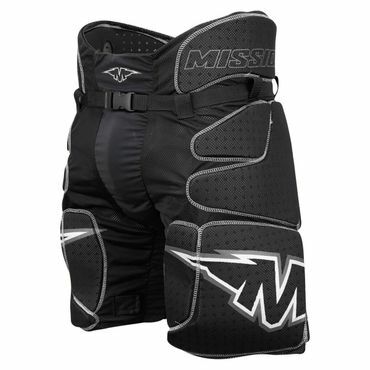 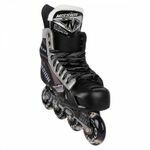 The Mission Inhaler NLS:06 Inline Hockey Skates are the Entry Model of the 2017 / 2018 Mission NLS Line. 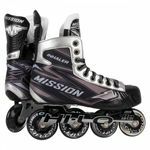 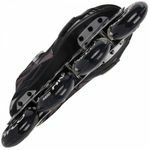 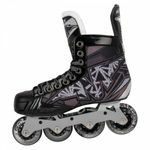 This is the perfect Inline Hockey Skate for those who are looking for a solid not to wide Inline Skate. 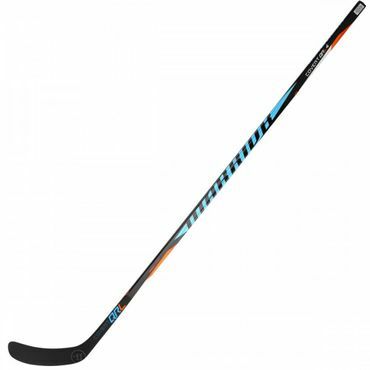 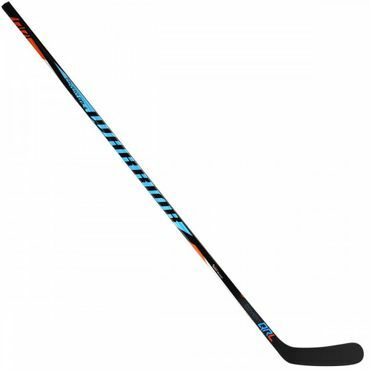 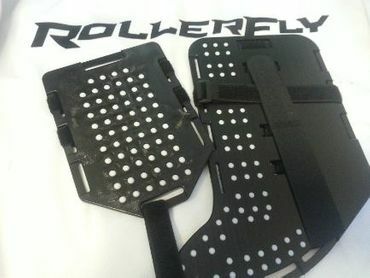 Definately also a great Skate for the summer with the breathability and airflow inside. 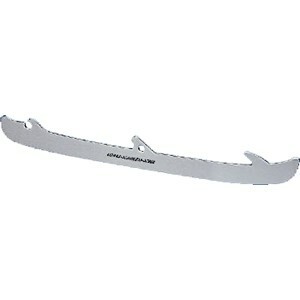 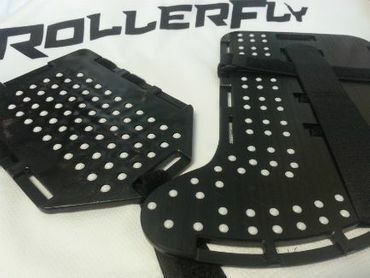 The fact is that this Skate has an anatomical Fit and keeps your feet cool. 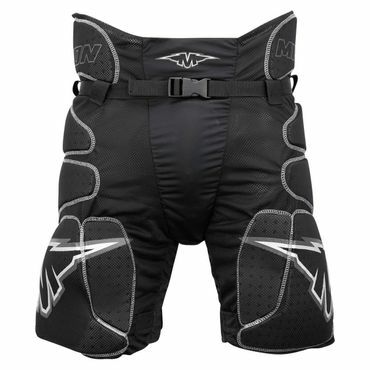 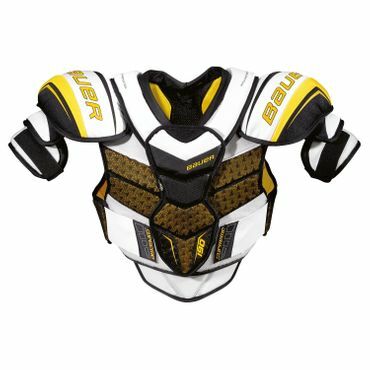 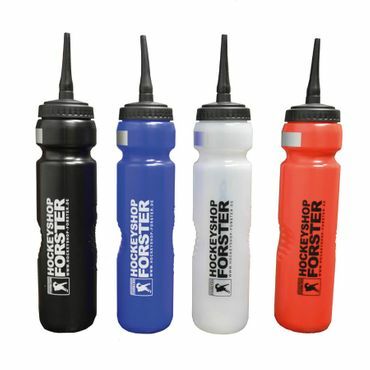 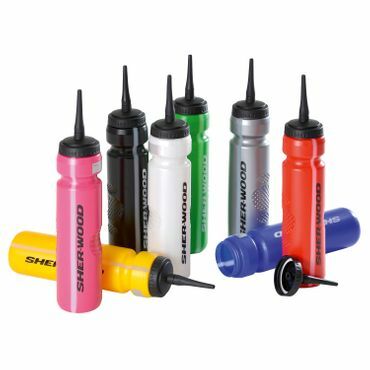 Perfect for the summer and some beach Hockey!